was a Brazilian racing driver and three-time Formula One world champion. He died in a crash while leading the 1994 San Marino Grand Prix, and remains the most recent Grand Prix driver to die at the wheel of a Formula One car. The Greatest Driver I’ve Ever Known, Senna’s way of dealing things were reminded to the world when he was defied by his adversaries. Young Senna againstthe big names like Michael Schumacher, René Arnoux, Gerhard Berger, Mika Häkkinen, Damon Hill, Eddie Irvine, Nigel Mansell, Nelson Piquet , Alain Prost defined passionate racing in Monaco ’84, Portugal ’85, Europe ’93 with one of the best races ever witnessed. I don’ t think I will ever see anyone pull off those corners in Monaco in those wet conditions. What Ayrton had accomplished was way beyond Human capabilities and he dint need any accolades to prove his point and because of a poor decision by the FIA stewards he dint. Senna was in a different dimension taking his Mclaren to new heights and increasing that bar higher and higher. A national Hero in Brazil, where Sundays were days of national glory, when everyone had a smile on their face. Ayrton Senna wasn’t in the business for the money or the fame and I know every successful person would say that when his stomach’s full but Ayrton was different he offered to drive for free in 1993 alongside his biggest rival Alain Prost and then called him a “coward” after Prost denied to drive for Williams if Senna would be his teammate. All this after those two famous Championship Deciding Collisions in 1989 & 1990 Japanese Grand Prix in Suzuka each ending in favour of a different Racer. The 1989 collision would probably go down in history as one of the most exciting races but filled with controversies. Senna needed to win the race to stay in contention. 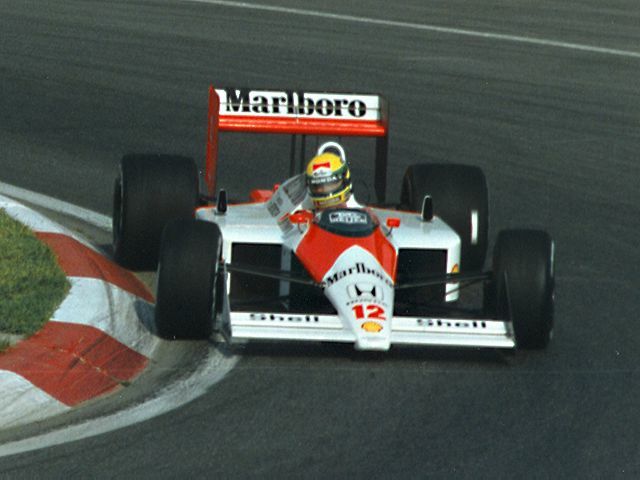 With just 0.34 seconds away from the Race Leader Alain Prost, Senna had attempted an inside pass on Prost who turned into the corner and cut him off, with the two McLarens finishing up with their wheels interlocked in the Suzuka chicane escape road. Senna then got a push-start from marshals, pitted to replace the damaged nose of his car, and rejoined the race. He took the lead from the Benetton of Alessandro Nannini and went on to finish first, only to be promptly disqualified by the FIA for cutting the chicane after the collision, and for crossing into the pit lane entry (not part of the track). A large fine and temporary suspension of his Super License followed in the winter of 1989 and Senna engaged in a bitter war of words with the FIA and its then President Jean-Marie Balestre. It was the worst decision ever made by an FIA President and it’s a disgrace to have elected Balestre as one. The next collision in 1990 with Senna on pole requested the stewards for the pole position to be on the clean side of the track, the left side. They agreed and said “No Problem” . Yet, The FIA President Jean-Marie Balestre reversed the decision in the last minute. Being on the dirty side, Senna was slower and Prost being an opportunist grabbed the lead and entered the first corner first against a furious Ayrton Senna who clipped his rear spoiler ending up with both cars off the track. Prost called his actions “disgusting” and considered retiring after that collision. Senna in a Press Conference Furiously stated: “If you get f***** every time you try to do your job cleanly, within the system, what do you do? Stand back, and say thank you? No way. You should fight for what you think is right. If pole had been on the left, I’d have made it to the first corner in the lead, no problem. That was a bad decision to keep pole on the right, and it was influenced by Balestre. And the result was what happened in the first corner. I contributed to it, but it was not my responsibility”. In 1994, Senna driving for Williams Crashed into a wall at around 140 mph in the San Marino circuit in Imola, Italy. There is much speculation about his time of death and many believe he was dead without suffering. 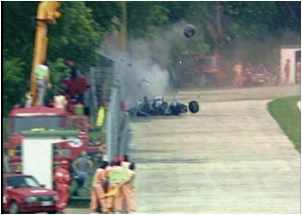 Senna’s crash was a very mysterious one and till today the whole truth is unknown. He was the Race Leader leading Micheal Schumacher by just over a second. Rewind Time a little over a day and we see the death of an Australian Novice F1 driver Roland Ratzenberger. As track officials examined the wreckage of his racing car they found a furled Austrian flag—a victory flag that he was going to raise in honour of Austrian Roland Ratzenberger after winning. Ayrton Senna is My Hero and its not just me but Everyone who can appreciate his style are in his dept. A dept we can never cover. 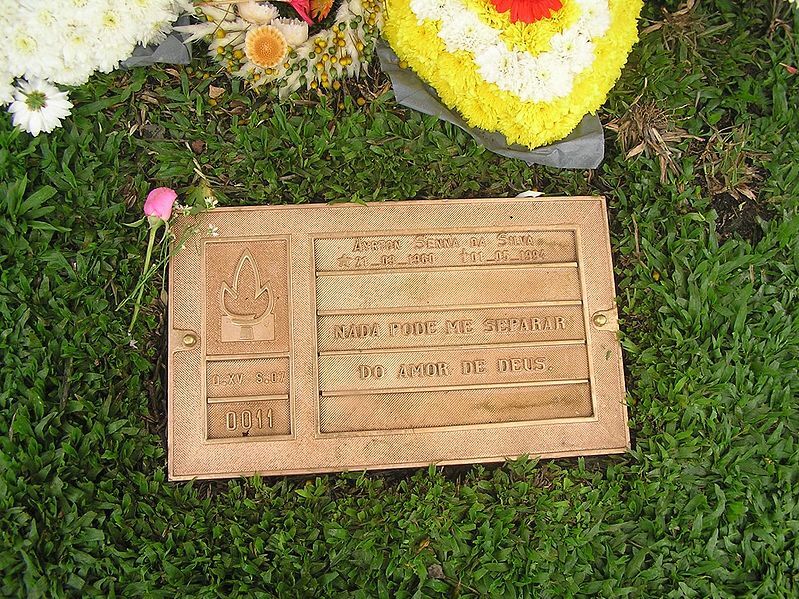 He is a national hero with his grave attracting more visitors than the graves of John F Kennedy, Marilyn Monroe and Elvis Presley combined. That’s a huge thing. He was a man who pursued his passion rather than dreaming about climbing on the podium every Sunday. I still dream to see that wall. To be on that corner, The Tamburello corner. And I hope that the day I do, I’m continuing his legacy as a true Racing Driver. I dream not to be better than him but to be at par. A huge void in our souls, you created. Nonetheless, we know the magnitude of your determination and that makes me see the silver lining in every bad situation. Time passes as I move on in Life, But your image in my head can never fade. Going to wear my first Racing Helmet on June 27th, Chennai National Race Track in a Novice 4000cc Engine race. 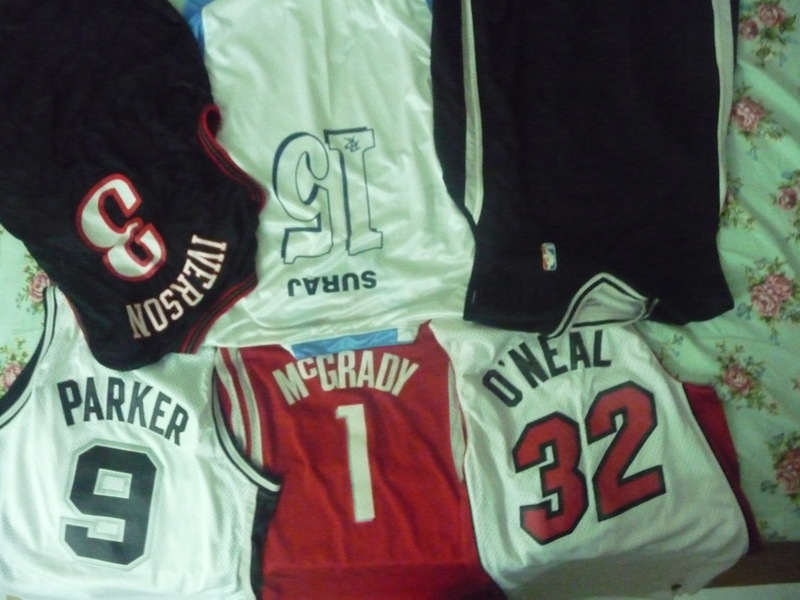 I know I have your blessings and the rest assured I’ll reach where you already did.